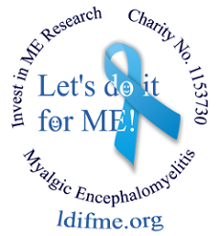 Let's Do It for ME! : Free Delivery from Spreadshirt Today 21st June! Free Delivery from Spreadshirt Today 21st June! Happy Shopping - thank you for your support! 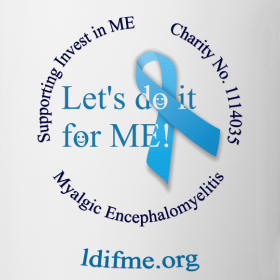 Let's Fund a UK Rituximab Study for M.E!